Welcome to All Kids Academy! All Kids Academy is an APPLE and Gold Seal Accredited preschool and child care center serving families with children ages six weeks through twelve years. We also provide before and after school care. We use developmentally appropriate practices and a hands on, research based curriculum that allows us to meet the individual social, emotional, physical, and cognitive needs of our children on an individual basis. Take a look at our programs specifically designed for to nurture, encourage, and develop your infant, toddler, preschool-age, and school-age child. We are your children's home away from home. Your entire family will experience a true sense of community as together we positively impact your child’s most formative years. All Kids Academy is a fun, loving, learning atmosphere that give families the ultimate preschool and school age experience!! 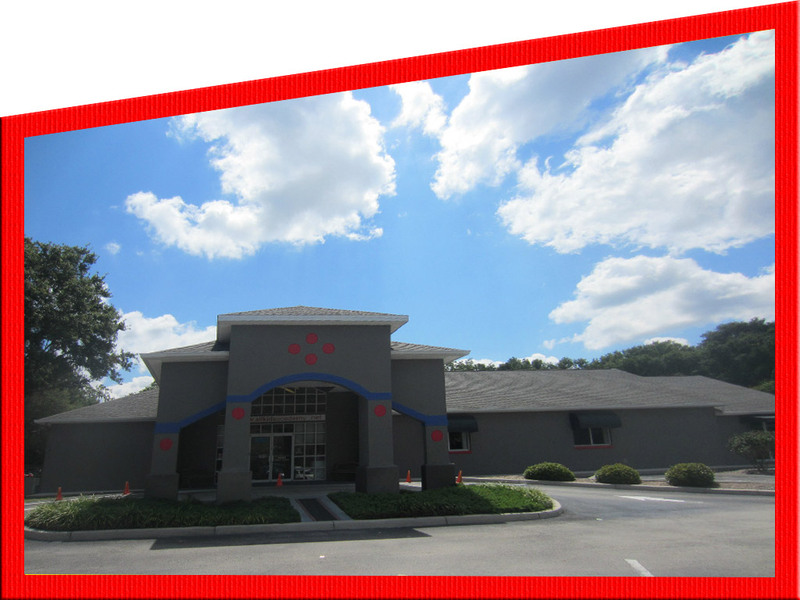 We encourage you to take a tour of our facilities to see everything All Kids Academy has to offer your kids and your family. Our early childhood philosophy focuses on four key points of development: Character, Cognitive Development, Creativity and Community. We place your child's safety, health, and security at the top of our list. Find out how we ensure a safe, secure, healthy, and nurturing environment for all of our children. All Kids Academy was established in April of 2000 to serve the Lutz / Land O’ Lakes community and surrounding areas. 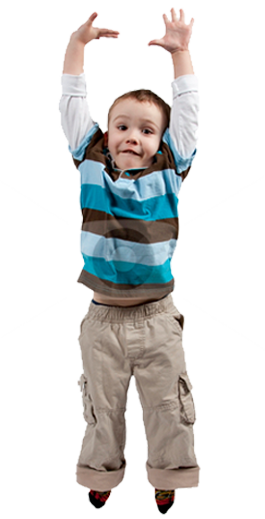 Our purpose is to provide high quality, age appropriate preschool and child care. We strive to be a home away from home experience where children and their families will feel a sense of community as we positively impact their child’s most formative years together. All Kids Academy is an APPLE and Gold Seal Accredited preschool and child care program serving families with children ages six weeks through five years and providing before and after school care. The All Kids Academy philosophy is based on our four points of development: Character, Cognitive Development, Creativity and Community. These four "C's" represent our early childhood educational values. Our mission is to provide a warm environment that encourages the total developmental progress of each child and prepare him / her for the primary school experience. We use developmentally appropriate practices and a hands on, research based curriculum that allows us to meet the individual social, emotional, physical, and cognitive needs of our children on an individual basis.